The Department continues to list only one country, Honduras, as being “Noncompliant” with the Convention. Its list of “Countries Demonstrating Patterns of Noncompliance” lists seven such countries as compared to nine in 2008. Bulgaria, Ecuador, Germany and Poland have been dropped from last year’s list while Slovakia and Switzerland have been added to the list joining Brazil, Chile, Greece, Mexico and Venezuela. The addition of Switzerland may surprise people, but will not surprise those of us who work in the field. · Switzerland demonstrated patterns of noncompliance with the Convention during FY 2008 in judicial performance and law enforcement performance. · The USCA noted delays in the overall processing of Convention applications. For example, even though a Swiss court issued an order for return of a child to the United States under the Convention in November 2007, the order had not been enforced as of the end of FY 2008. · Other delays have also presented serious concerns, as proceedings in lower courts often go on for weeks or months. · Swiss courts often treat Convention cases as custody decisions, invoking the child’s “best interests” as a reason for denying return, and performing merits-based custody assessments. Such assessments are outside the purview of the Convention. See Convention, art. 16 (court deciding Convention application shall not decide merits of custody rights). · Additionally, Swiss courts - up to and including Switzerland’s highest court, the Federal Court - often show bias toward the taking parent, especially when the taking parent is the mother. High-level Swiss officials have defended this practice. In one case (discussed in more detail in the “Notable Cases” section of this report), the Swiss Federal Court inappropriately cited the “special relationship” between mothers and young children as influencing its decision to uphold the lower court’s denial of the left-behind parent’s application for return of the child to the United States. · The Department also observes that the Swiss authorities are reluctant to actively enforce orders granting return to the United States or access to the child by the left-behind parent. Law enforcement has not demonstrated a great deal of enthusiasm in seeking out and arresting taking parents who evade law enforcement and ignore court orders for the return of an abducted child. Law enforcement has made only cursory efforts to locate taking parent and abducted children. · Although the USCA and the Swiss Central Authority (SCA) maintain a cooperative relationship with clear and responsive communication, effective facilitation of case monitoring, and oversight, the SCA tends to be reactionary rather than proactive in encouraging authorities to enforce orders under the Convention. The Department realizes that such encouragement can be a challenge, as the SCA’s role is that of an active facilitator. However, more active engagement on the part of the SCA would likely improve execution of law enforcement’s execution of its Convention responsibilities. 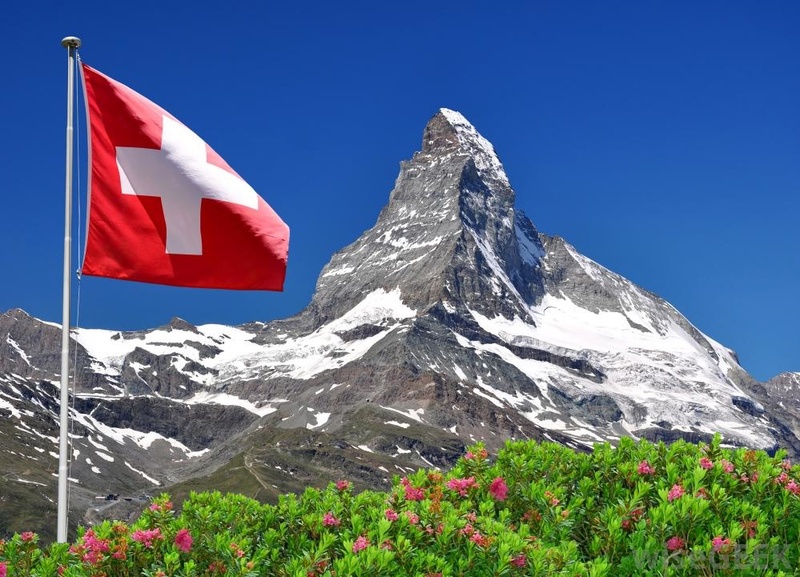 · As of the end of the reporting period, the Swiss legislature was drafting legislation that would implement a more effective application of Convention proceedings in Switzerland. The USCA hopes that this new legislation will help the Swiss authorities address the compliance problems identified in this report.